Who were the women who totally altered how science used to work? Unsurprisingly, you wouldn’t be able to name a lot of them as throughout history, their work, no matter how significant, has been recognized late or not at all. 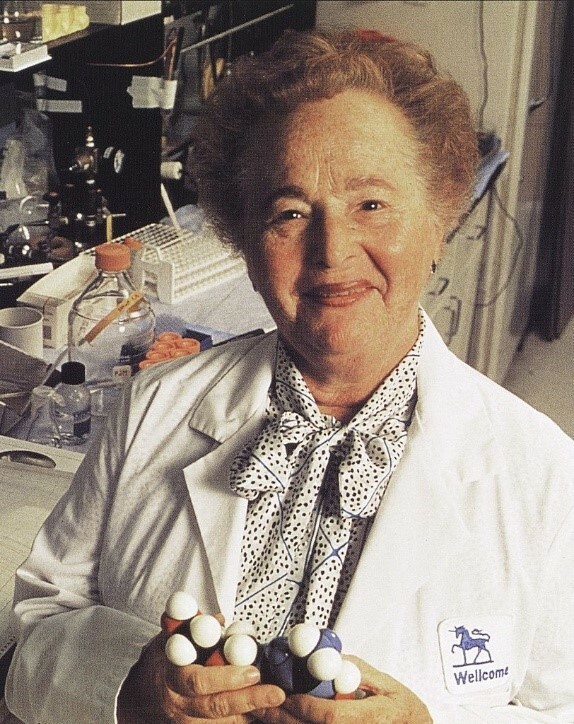 Here we have a list of 7 extraordinary women who changed the history of science. 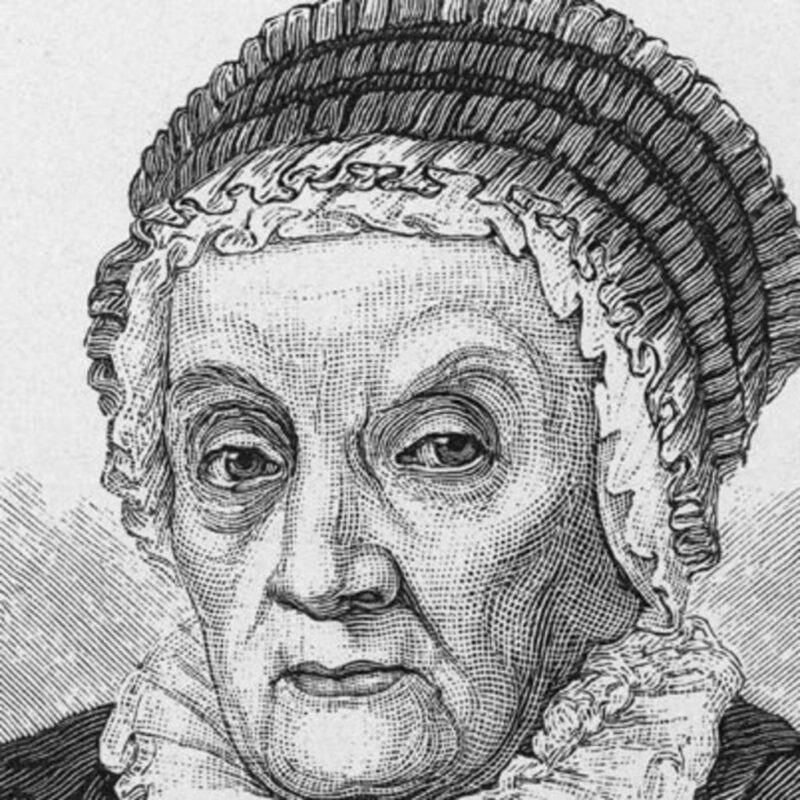 Caroline Lucretia Herschel was a German astronomer born on 16th March 1750. This extraordinary woman is known for her contributions to astronomy by discovering several comets including one named after her, 35P/Herschel–Rigollet. In 1835, she was named an honorary member of the Royal Astronomical Society. On her 96th birthday, the King of Prussia awarded her with a gold medal for Science. Adrienne Rich’s 1968 poem “Planetarium” celebrates Caroline Herschel’s life and scientific achievements. Recently, Google honored her with a ‘Google Doodle’ on her 266th birthday. She was a Nobel Prize-winning cytogeneticist born on 16th June 1902. By meticulously crossbreeding corn, McClintock showed that DNA is far more complicated than scientists originally thought. In the 1930s, McClintock’s work showed that some genes did not exist in a fixed position on chromosomes but could jump around from one part of the chromosome to another. Similarly, she studied corn’s hereditary characteristics, for example, the different colors of its kernels. She also studied how these characteristics are passed down through generations and linked this to changes in the plants’ chromosomes. Born in 1815 (in London), Ada Lovelace was a pioneer of Computer Science. As a computer visionary, she took part in writing the first ever published program. She was the first one to recognize that computers could do much more than simple calculations. Lovelace’s teachers introduced her to a world rarely opened to girls and women in the 19th century. Ada Lovelace is known for her efforts in developing the analytical engine, considered by some to be the first computer ever made. 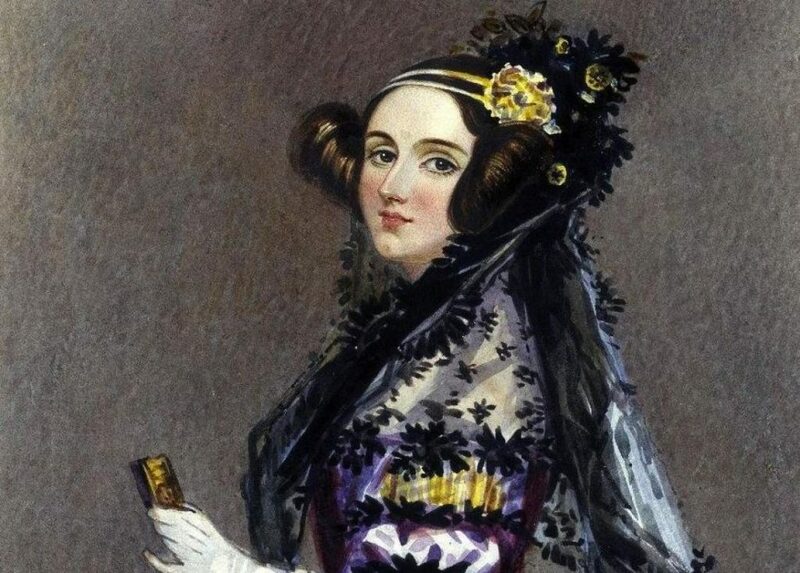 The Ada Lovelace day is celebrated on the 9th of October. 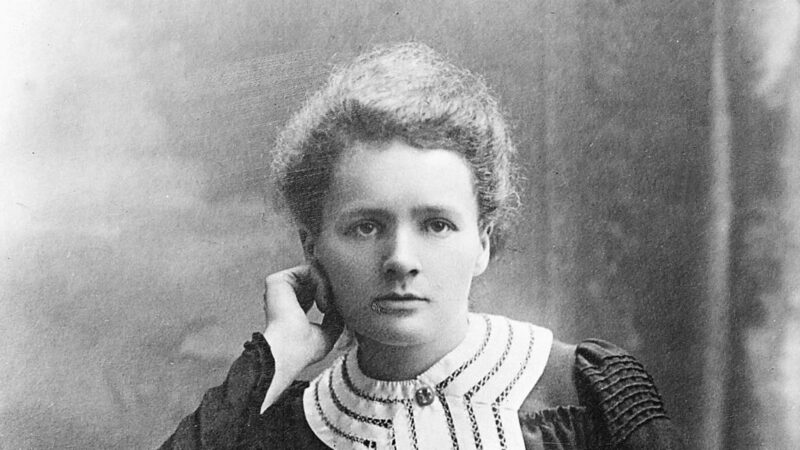 This list cannot be completed without mentioning Marie Skłodowska Curie, the first ever woman to win a Nobel Prize and the only person to win two Nobel Prizes in different fields of research. This Polish-French scientist (Physicist and Chemist) is well-known for her groundbreaking work and research about radioactivity. The term ‘radioactivity’ was also created by her. Furthermore, she discovered an element and named it ‘Polonium’ after her native country, Poland. The sad irony about her life was that her death was caused by radiation in 1934. 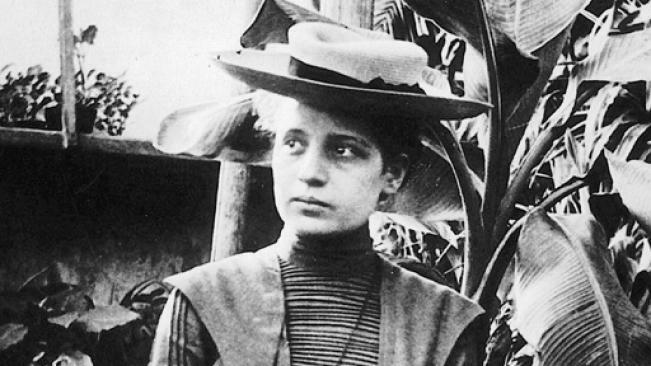 Lise Meitner, an Australian-Swedish physicist, was one of the first nuclear scientists in Germany. 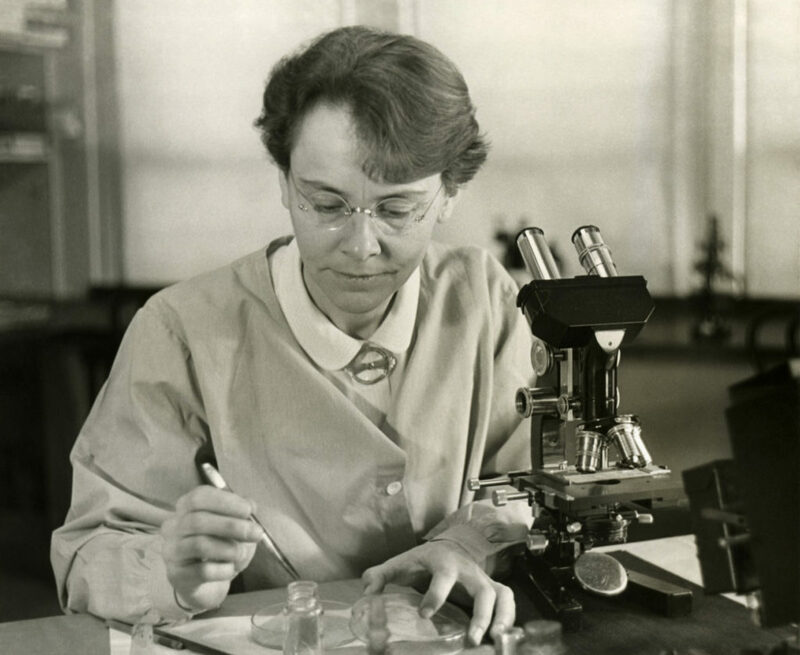 Her scientific work includes discovering several new isotopes, Beta Radiation, and Nuclear Fission. Although she was not awarded the Nobel Prize for her work on nuclear fission, she was a significant part of the research. Her discoveries are less-known even today despite their impact on the annals of scientific history. 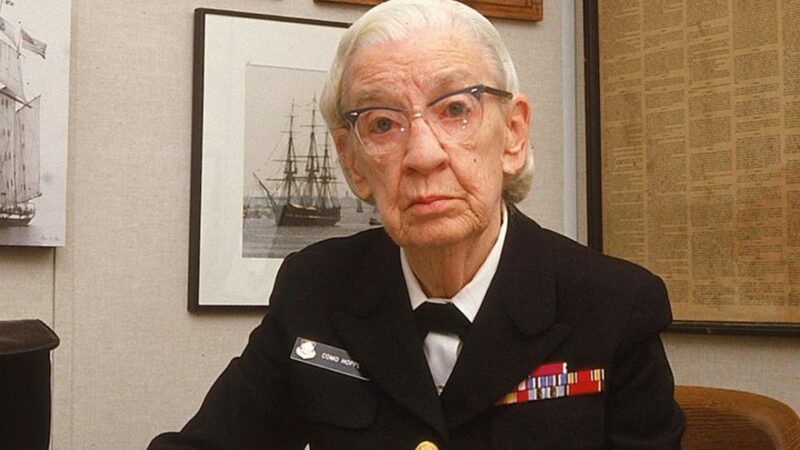 Also called ‘Amazing Grace’, Grace Hopper was one of the first women in history to complete a Ph.D. in Mathematics. She wanted computers to be accessible to the general public and that’s the reason why Hopper was one of the first programmers of the Mark 1, the electromechanical computer used in World War 1. While she was a computer scientist, during the war, she enlisted in the navy and soon became the United States Navy Rear Admiral. For all the computer science folks out there, Hopper was the one who coined the term ‘Debugging’ after a moth (disrupting the computer’s processing) was removed.